After his massive success with both Guardians of the Galaxy movies, James Gunn has become one of Marvel fans’ favourite MCU directors. In fact, once he completes the trilogy with the upcoming Guardians of the Galaxy Vol. 3, many would love to see him move on to another Marvel property, and as it turns out, the filmmaker did initially set his sights on a different multi-superhero project back in the day. His first idea is hilariously obscure and (sadly) unlikely to make it to theatres. For those unaware, Hit Monkey was a Marvel comic about a Japanese macaque monkey who becomes the world’s deadliest assassin. Somehow, we can’t see that fitting into the MCU. 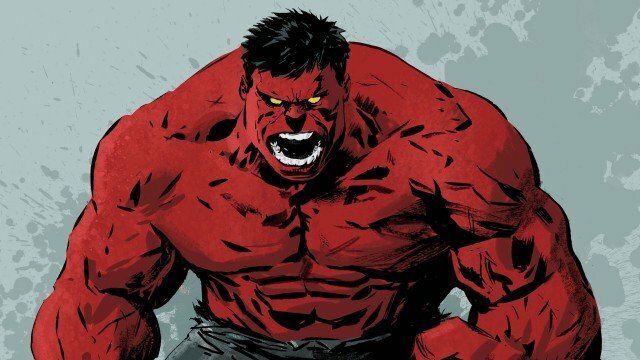 Gunn’s second choice, though, is one that fans would really like to see on the big screen at some point – a Hulk flick that pits him against his nemesis Red Hulk. The character is usually the alter ego of General Thaddeus ‘Thunderbolt’ Ross, who’s already played by William Hurt in the Marvel Cinematic Universe. 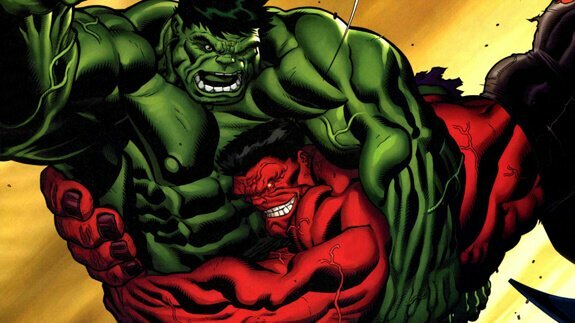 Unfortunately, while Hulk is allowed to appear in team-up movies like The Avengers or other hero’s films like Thor: Ragnarok, rights issues with Paramount currently prohibit Marvel from making another Hulk standalone. Still, if Gunn really wanted to direct a Red Hulk film, he could do a Thunderbolts movie instead, based around Ross’ team of anti-villains. Not that Gunn will be thinking about anything that far ahead right now anyways, as he’s just getting stuck into working on Vol. 3. Recently, the director confirmed that the script treatment for the third movie had already been handed in to Marvel execs to give it the all-clear before Guardians of the Galaxy Vol. 3 zooms into theatres in 2020.